Ayurvedic hair products provide an easy and natural way to restore damaged hair and grow long, healthy hair. As more of us are moving toward natural, organic, and plant-based beauty, Ayurvedic ingredients are becoming more widespread. If you've never heard of Ayurveda or Ayurvedic hair care, then this guide is the perfect introduction for you. This Do-It-Yourself guide will explain the different herbs, powders, and oils you can use that many people around the world believe help prevent shedding, breakage, and hair loss. 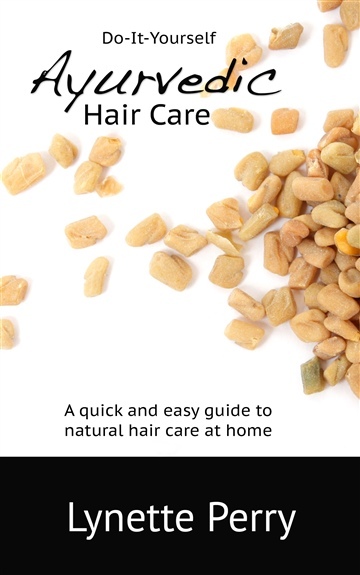 As a bonus, there are several Ayurvedic hair recipes included. Lynette Perry is a beauty and personal care enthusiast, mom, and blogger. She enjoys testing and reporting on the latest beauty, health, and home trends.